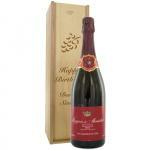 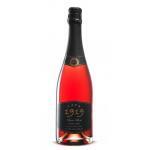 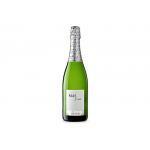 Cava appellation of origin was born in 1972, at the same time as the designation of sparkling wines. 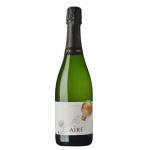 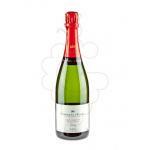 Cava is a sparkling wine produced in the traditional Champenoise method (champagne) but the characteristics of the terroir as well as the indigenous grapes are taken into account. 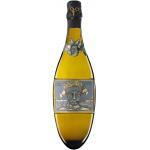 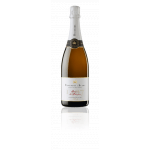 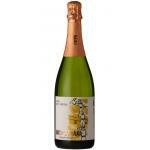 The epicenter of the DO Cava is Sant Sadurní d'Anoia, Barcelona province which produces 85% of the wines. 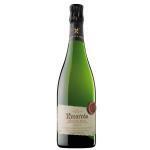 Although the term extends into 7 regions: Catalonia mainly Extremadura, La Rioja, Navarra, Aragon, Valencia and the Basque Country. 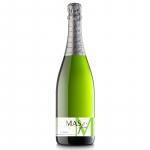 Cava is made with white grapes. 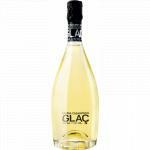 The white varieties used are: xarel.lo, Subirat, Chardonnay and Macabeo. 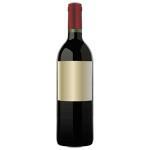 The Grenache grapes include ink, Monastrell, Pinot Noir and Trepat. 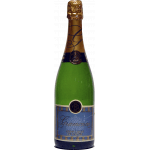 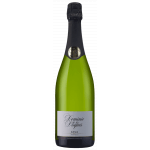 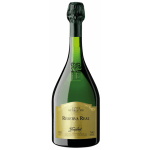 The cellar has the following designations, (it differentiates the sparkling by the grams of sugar per liter) - low to hight: Brut, Extra Brut, Brut, Extra Dry, Dry, Semi-dry and sweet. 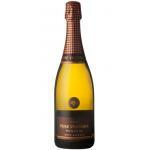 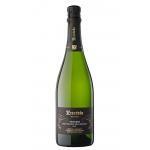 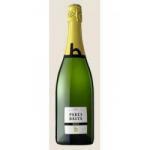 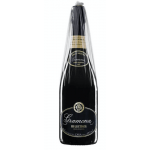 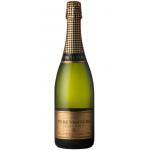 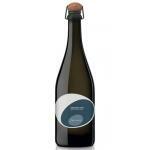 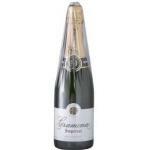 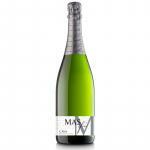 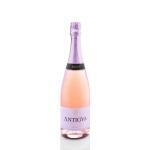 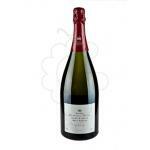 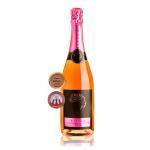 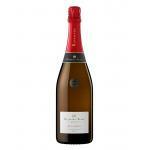 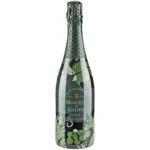 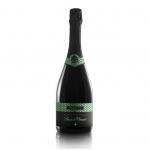 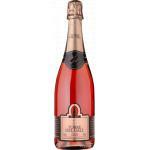 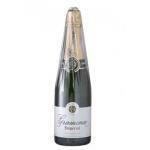 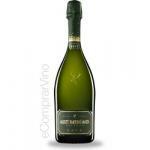 The cava has become, after the champagne, the 2nd world's best selling.sparkling wine.